Are you feeling the cold in the winter months? 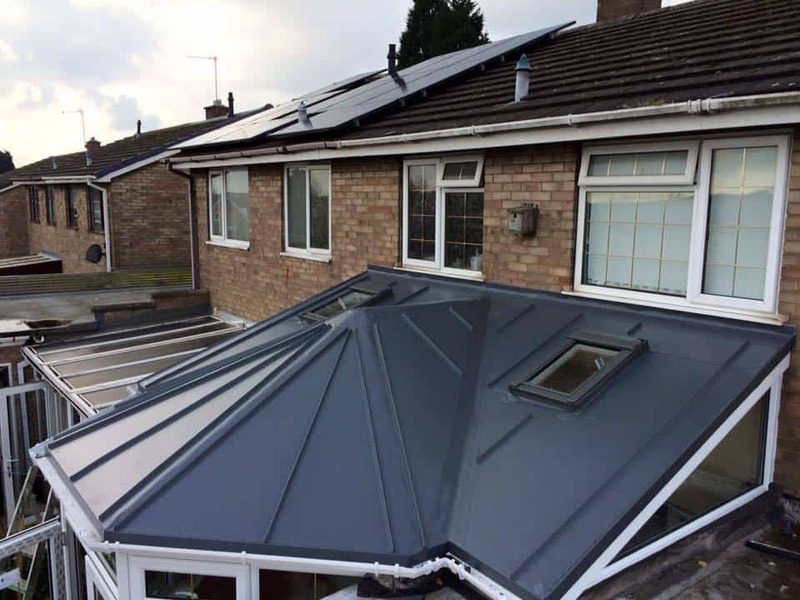 Want to use your conservatory or orangery all year round? 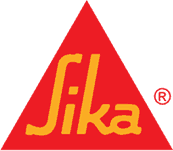 Get your conservatory roof or orangery roof Insulated now! Sarnafil is the perfect finish to any warm roof conservatory or orangery giving you guaranteed peace of mind. A beautifully designed modern conservatory or more traditional orangery can help to bring the outside in and create an all season relaxation space. For new builds a conservatory and orangery can also help to soften the transition space between the main build and the outside. 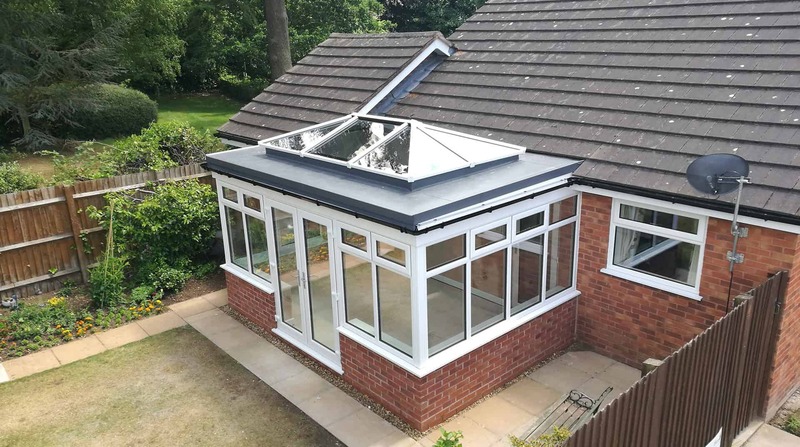 Orangeries have become increasingly popular as they are considered as an integral part of the building whereas a conservatory is sometimes seen as a temporary structure. They also allow for more practical and functional living, as the temperature in an orangery is much more controlled. Home owners often utilise this space to extend kitchens, create an additional lounge, and build an office or even a home gym. 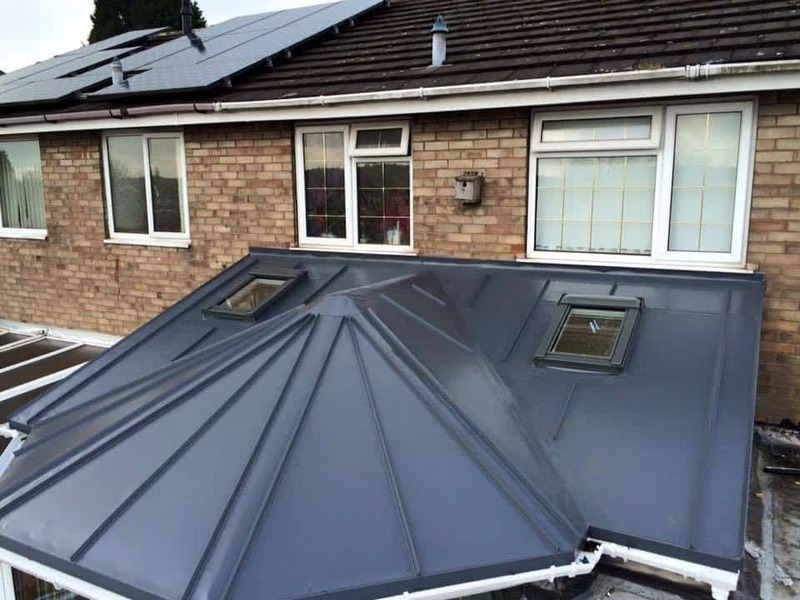 Once installed, a Sarnafil single ply roof on an orangery or conservatory, is a fit and forget flat roofing solution as it maintenance free in the same way that other PVC extension features are, eliminating the need for periodic maintenance. While performance is key we know that looks are all important. 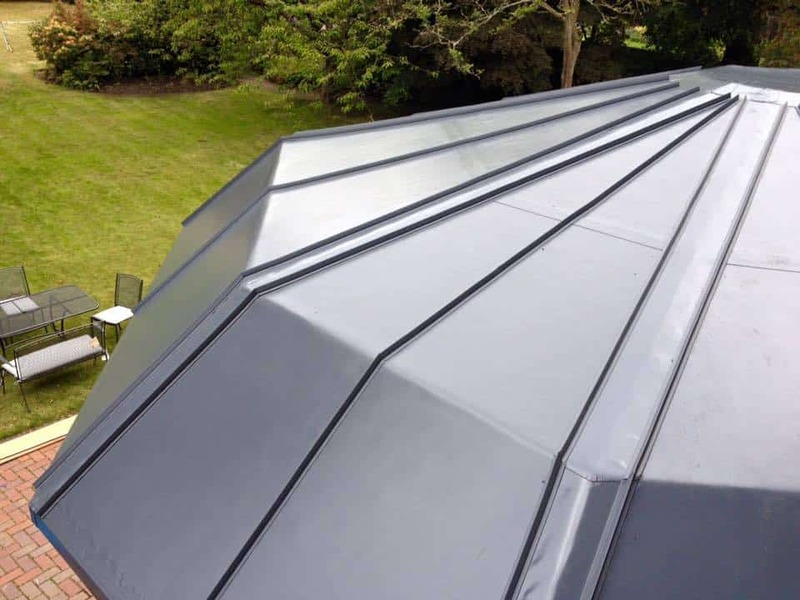 The aesthetic appeal of the Sarnafil single ply membrane is modern and streamlined, which is why it is so popular with homeowners working on contemporary self build or renovation projects.